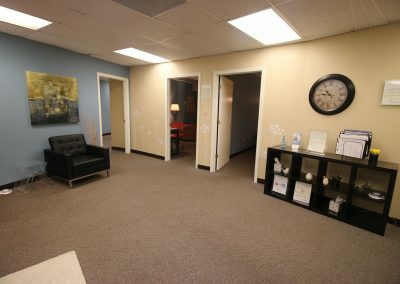 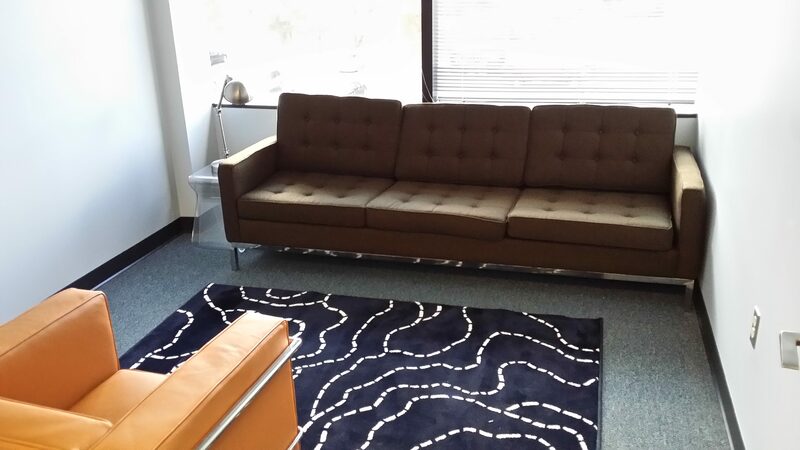 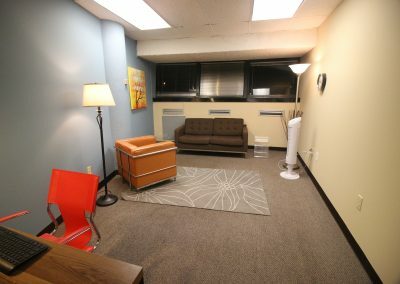 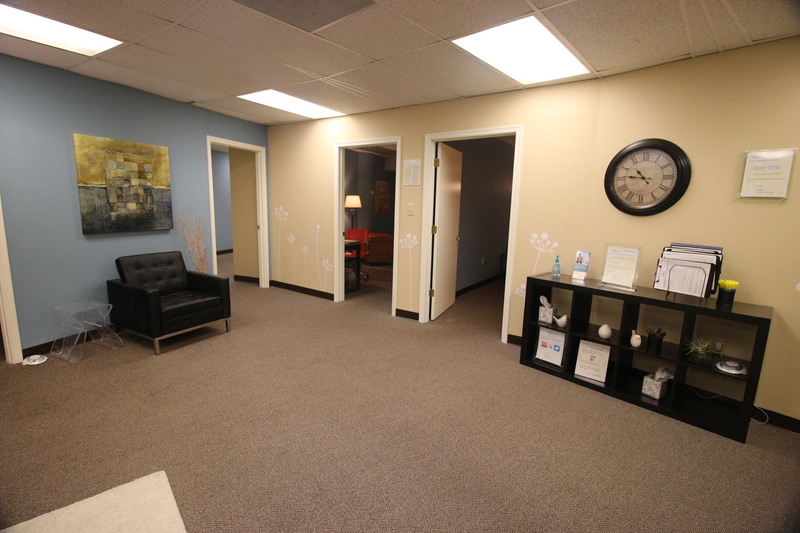 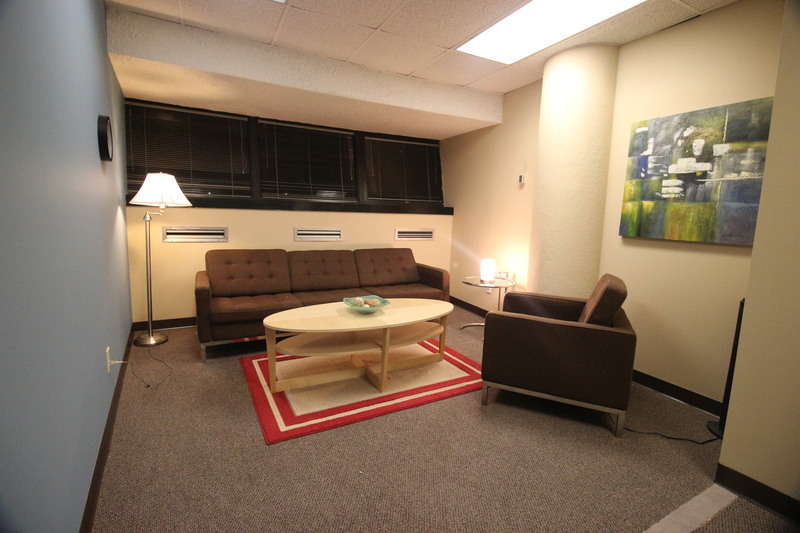 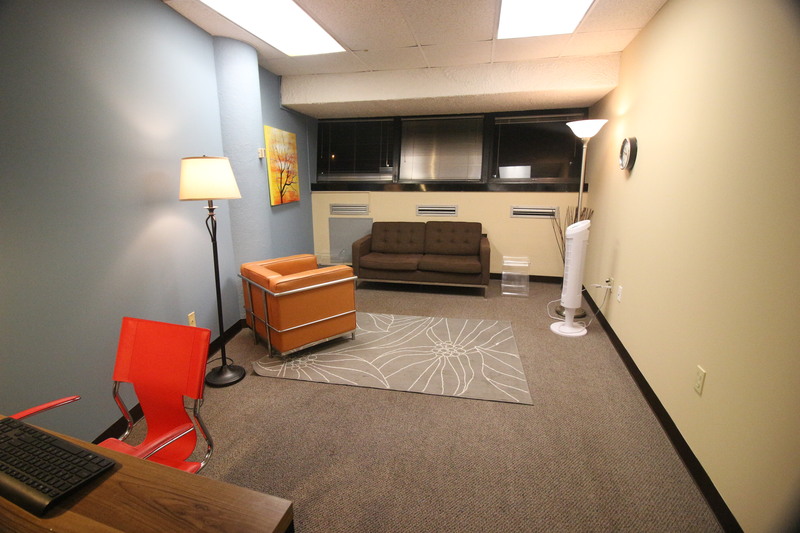 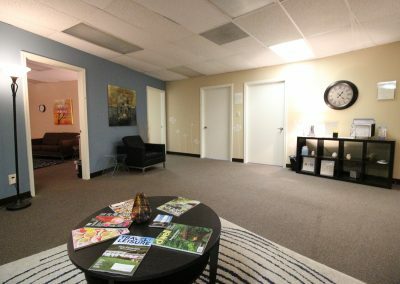 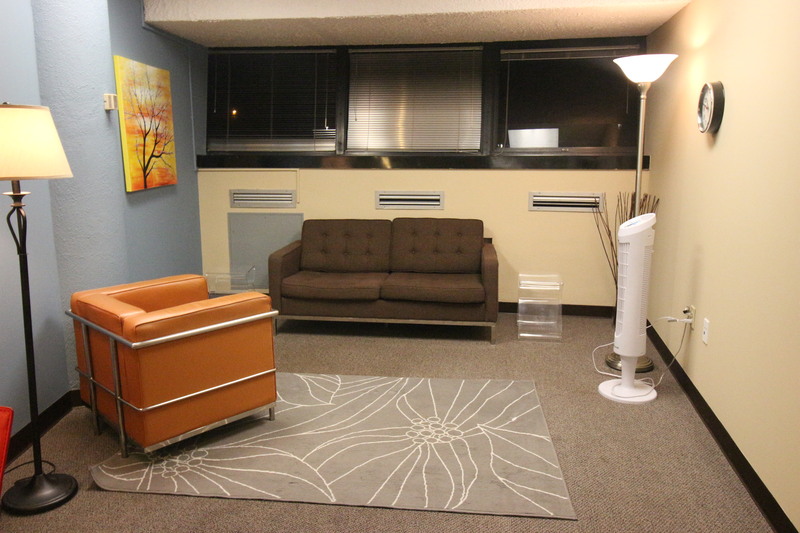 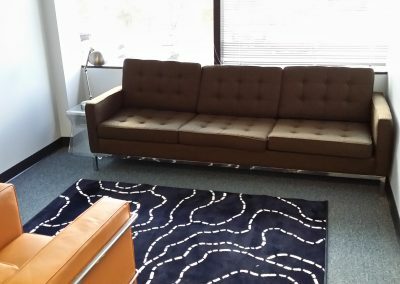 Check out our office in 360 degrees! 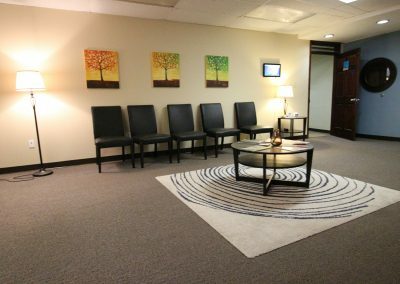 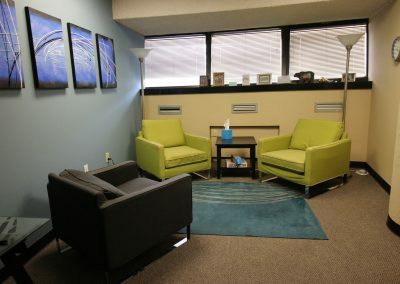 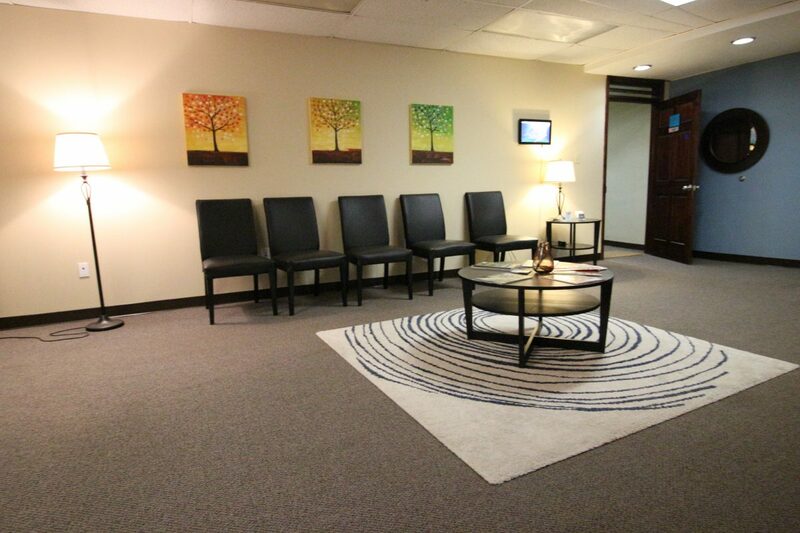 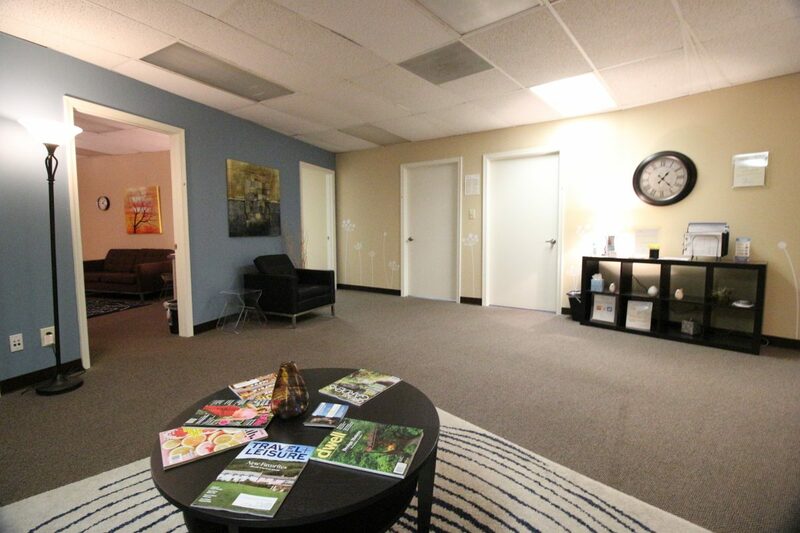 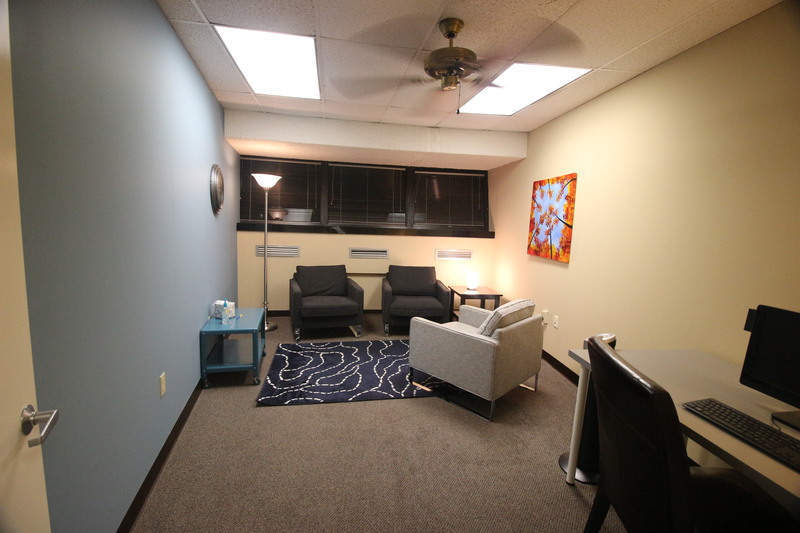 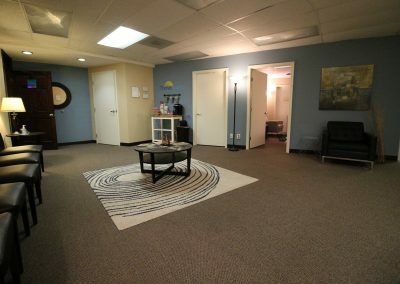 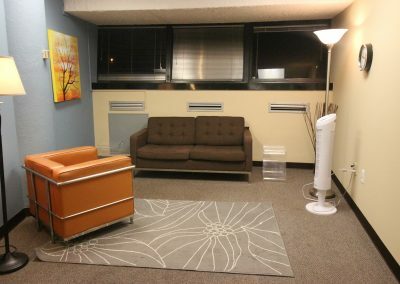 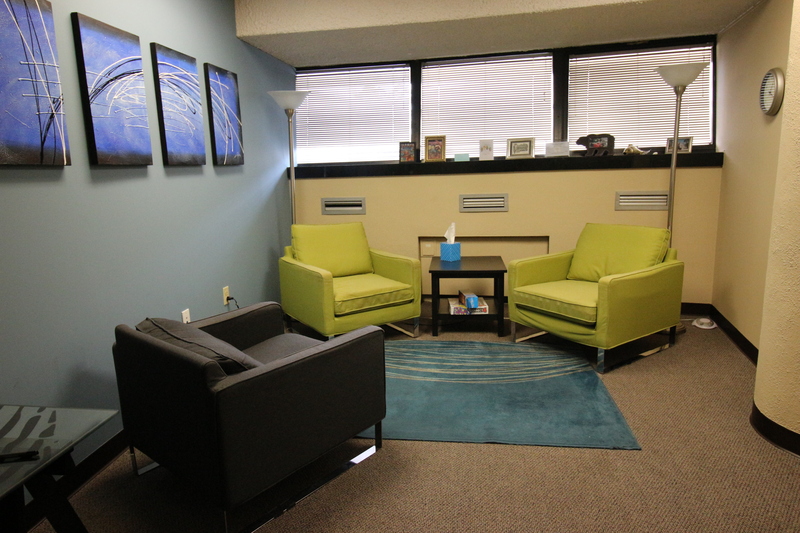 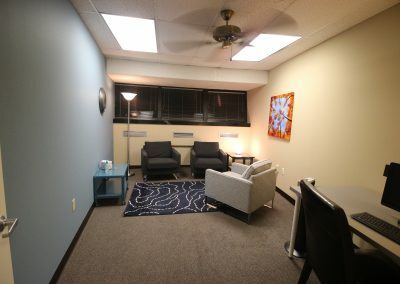 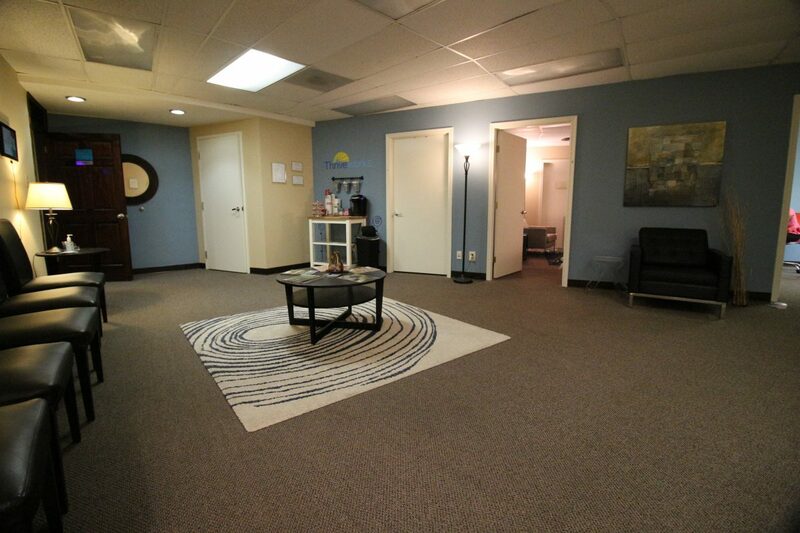 At Thriveworks Richmond, we strive to make your complete counseling experience relaxing, professional and positive. 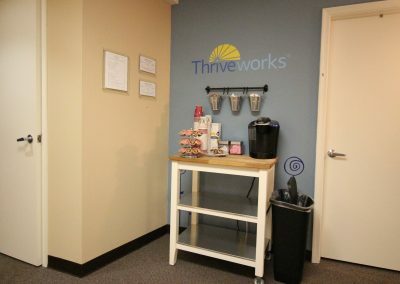 Our waiting rooms are equipped with drinks, snacks and other amenities as our way of saying thank you for being a part of the Thriveworks family. 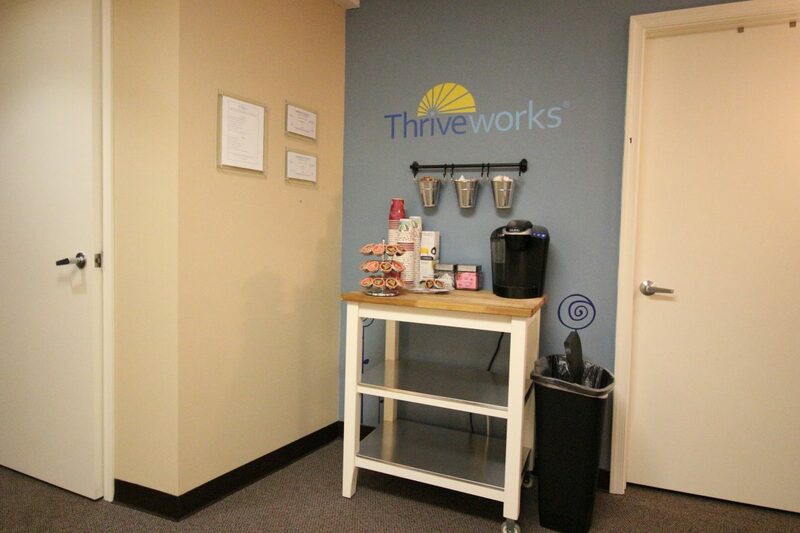 We appreciate all of our clients and we hope your Thriveworks experience is a positive one. Call our Richmond Counseling Office now at 804-554-0356 and experience the Thriveworks difference!